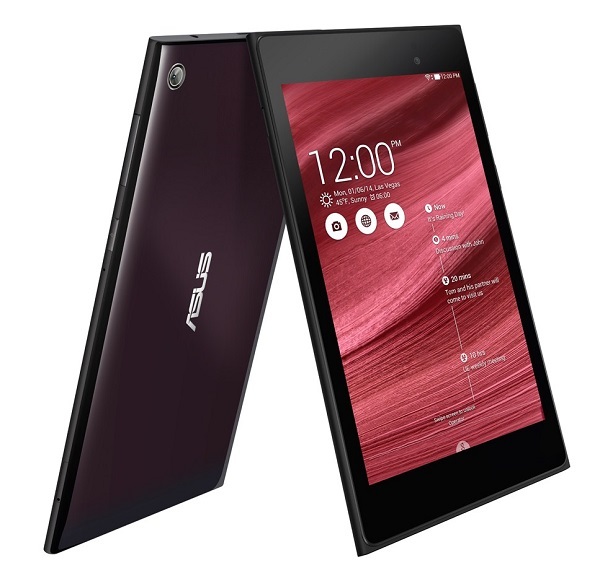 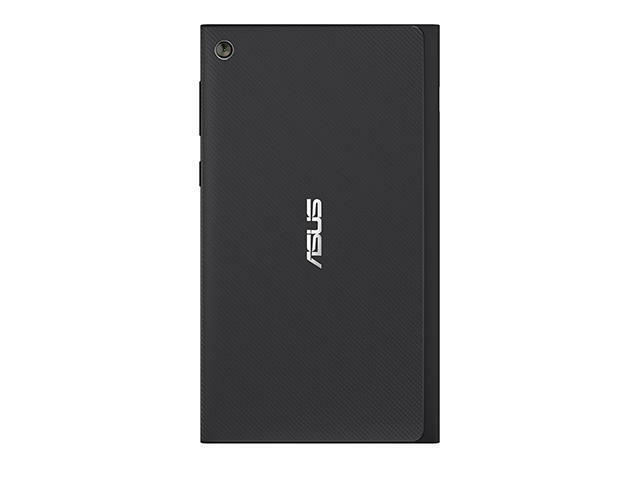 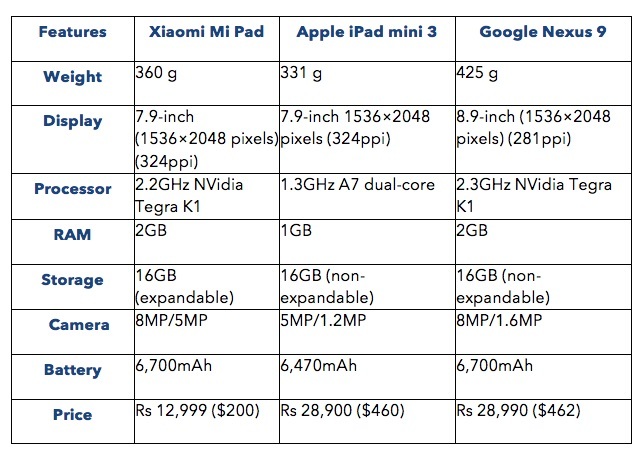 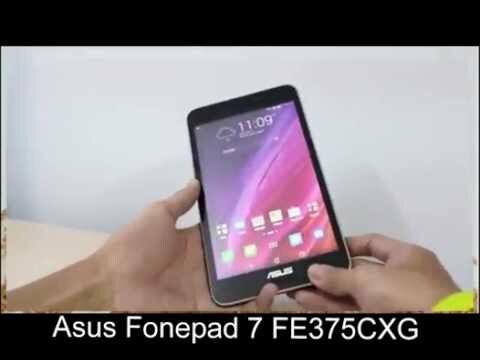 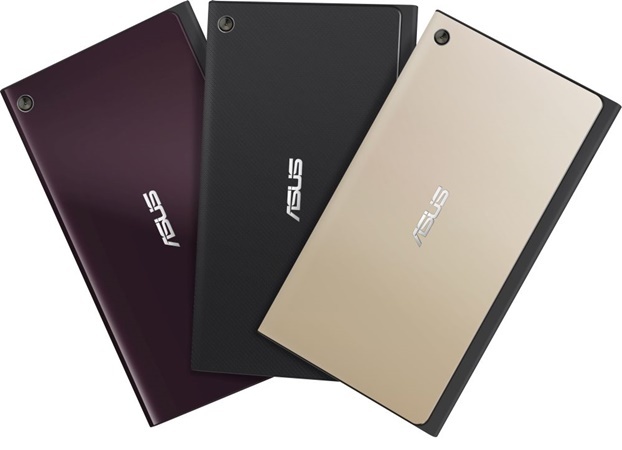 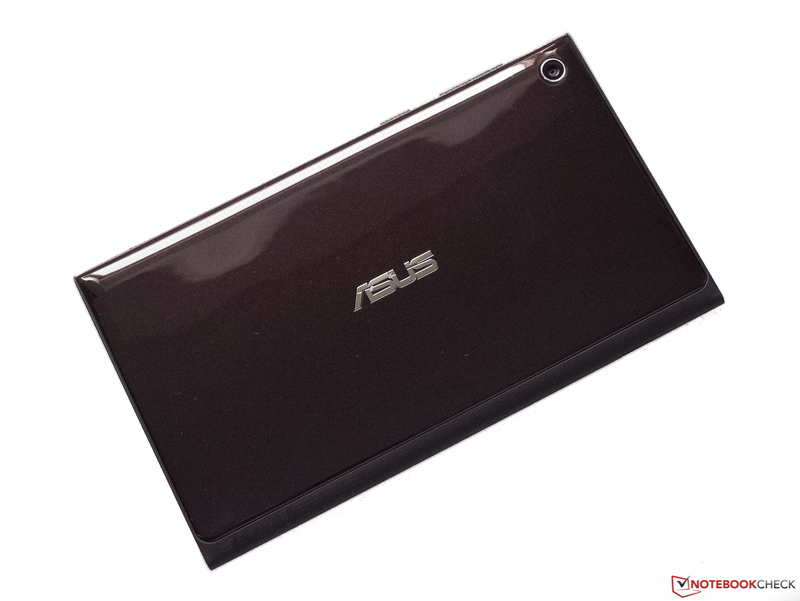 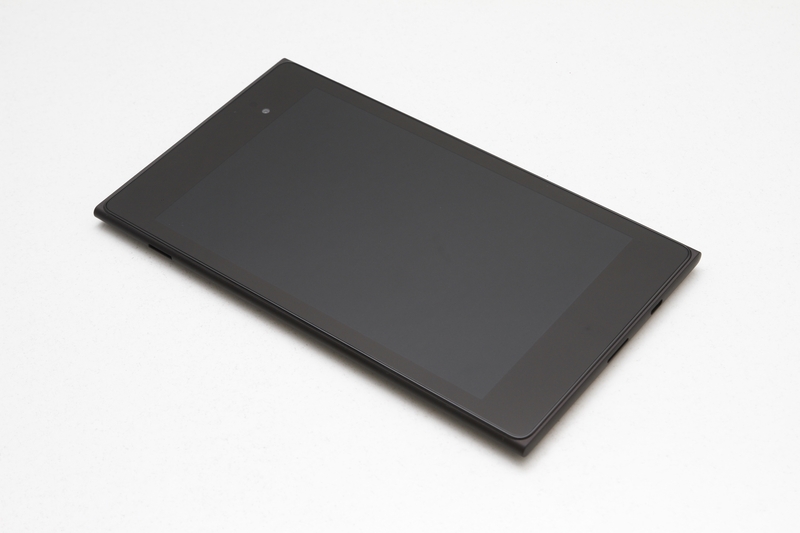 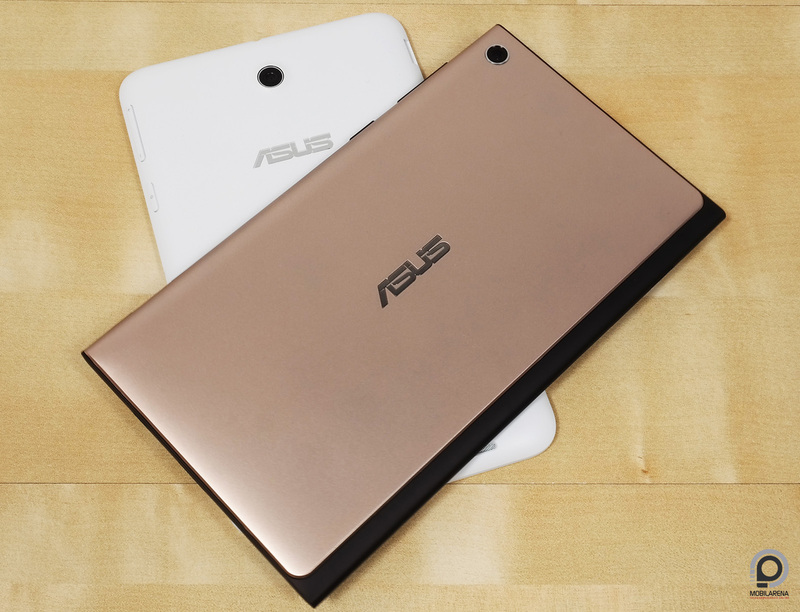 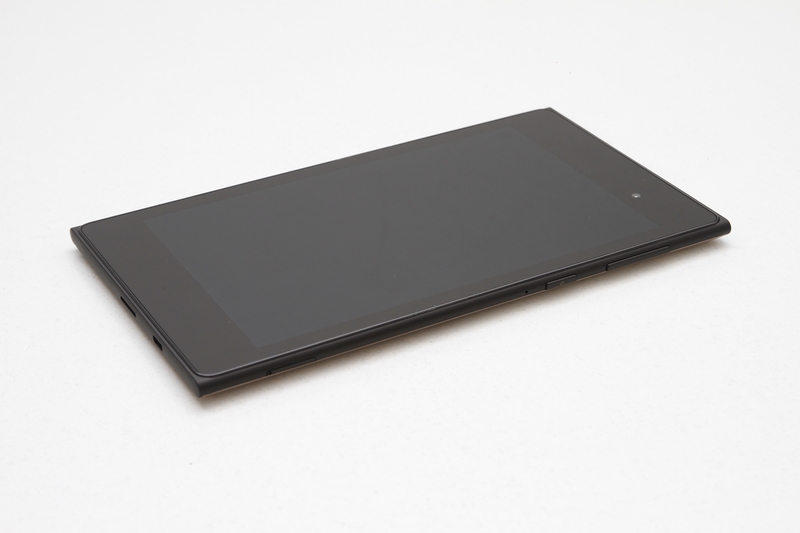 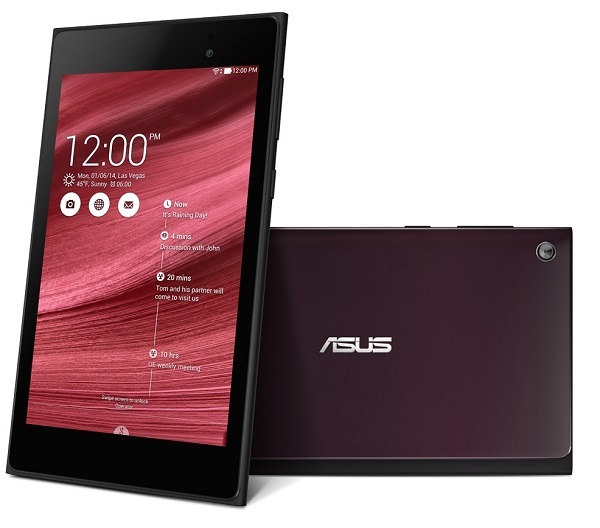 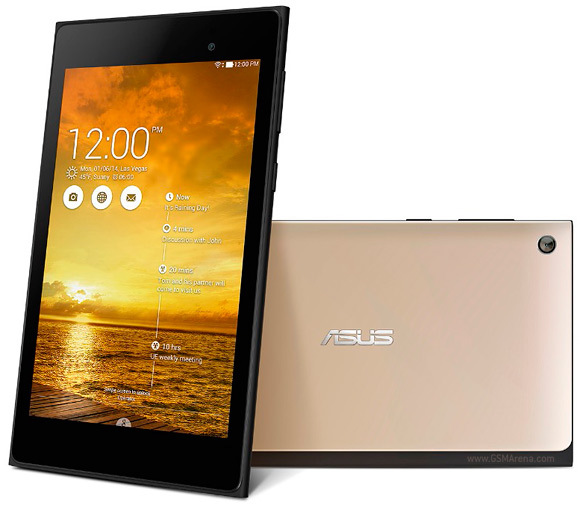 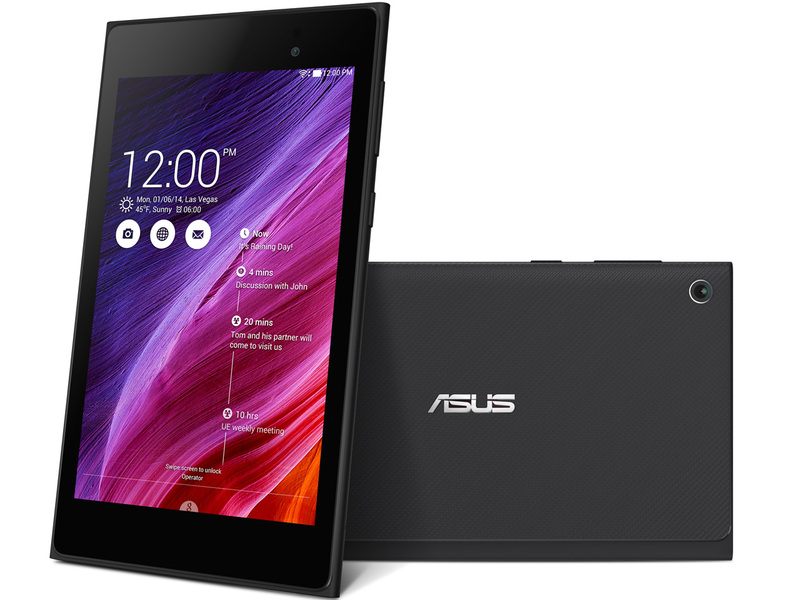 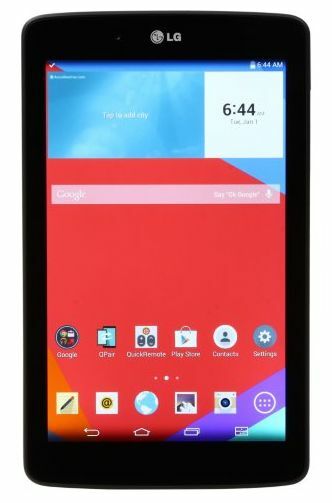 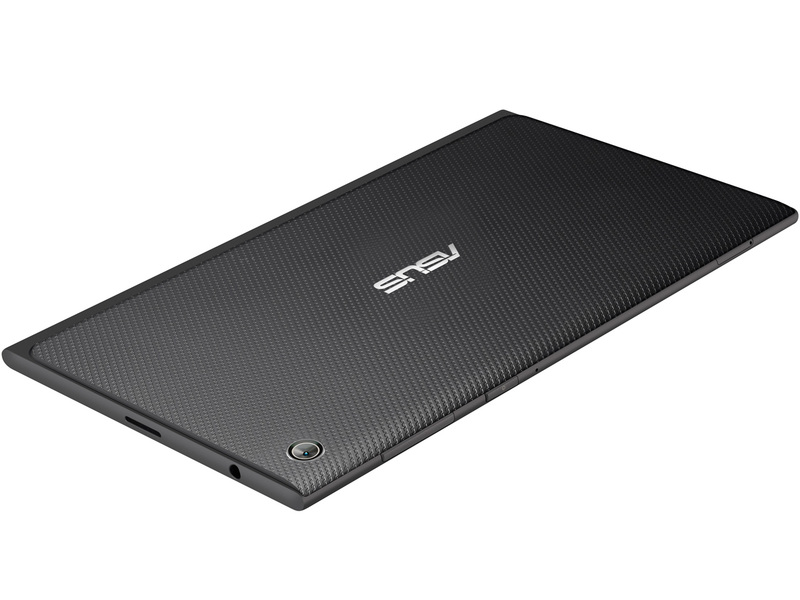 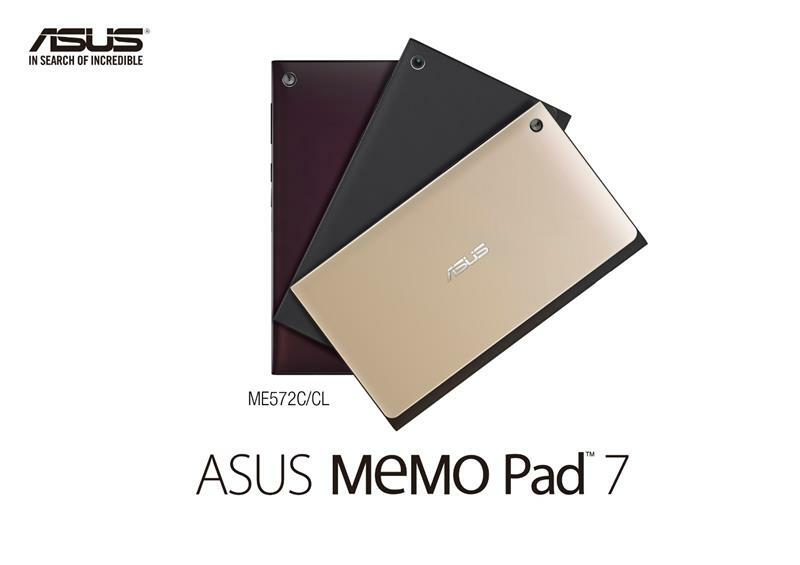 Among the most pleasant ASUS branded present at IFA 2014, are undoubtedly ASUS MeMO Pad 7 ME572CL. 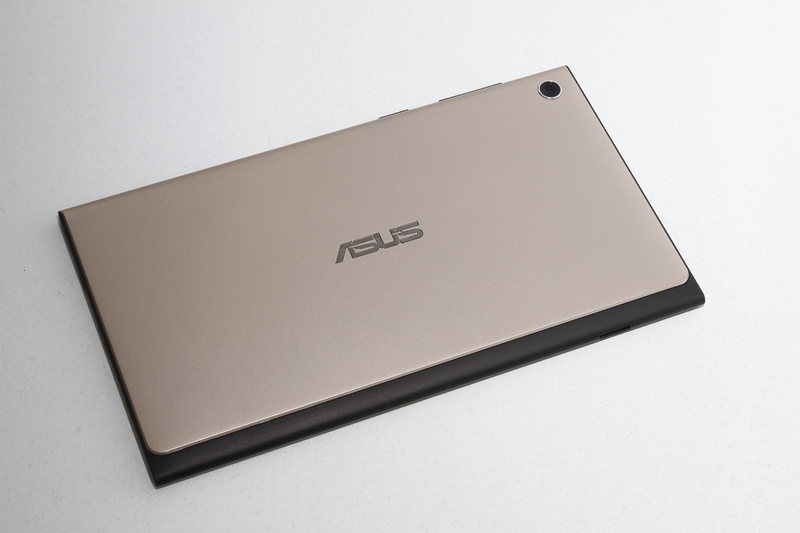 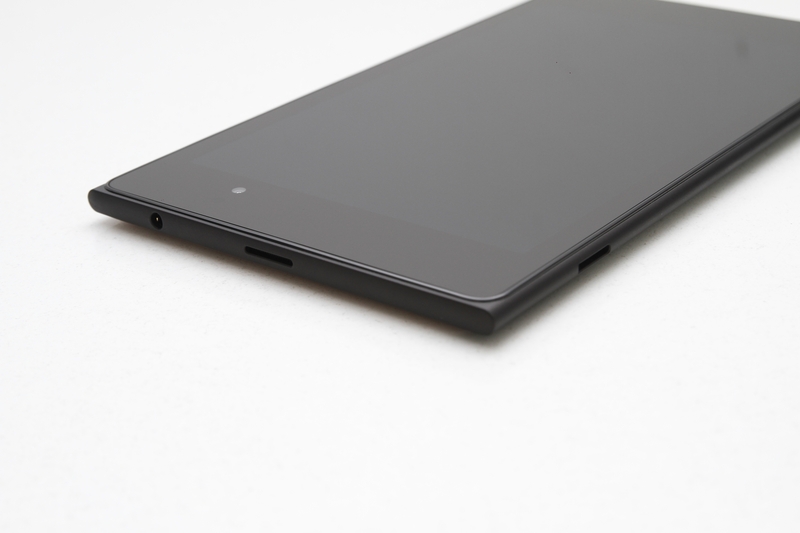 Complicated name aside, this is a new MeMO Pad that is distinguished by unique design on the back with a metal plate which also houses the rear camera (without LED flash), under which the actual body of the tablet itself. 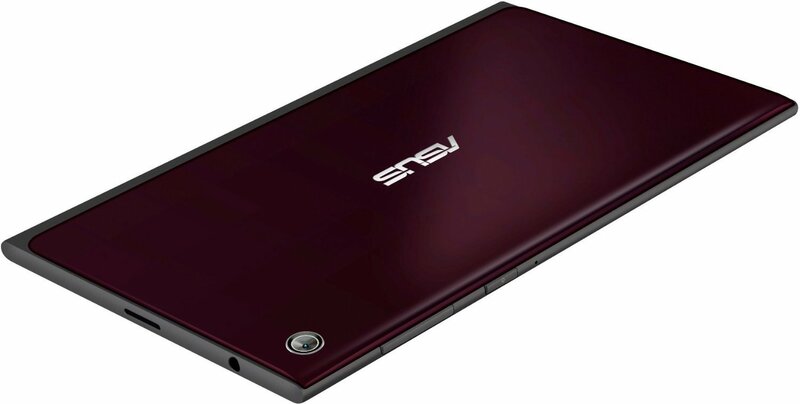 Not a revolution, but definitely a good element of novelty and originality aesthetics.